Audioboom / 77- The No- Name Game/ Biggest Podcast Mash-Up EVER! 77- The No- Name Game/ Biggest Podcast Mash-Up EVER! This is the biggest podcast mashup... but is it any good? Listen and decide as Lacey and Amy play a game with the Shut Up guys Nick Adams and Justin Chavez, Channel Surfing's Ana Castillejos and the coworker with loose morals but no podcast, Alicia Van Winkle. This game has no name and ever-changing rules, lots of people playing, strange accusations and some extremely hurt feelings. 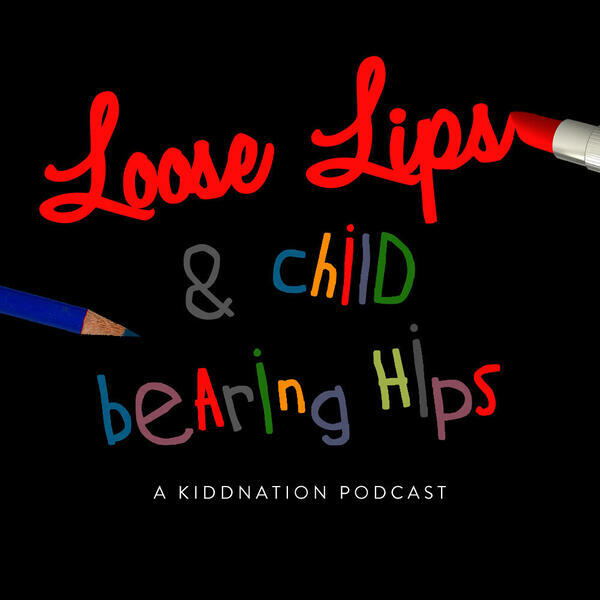 Be sure to subscribe to all of the KiddNation podcasts on iTunes or Google Play. You can leave a rating and a nice comment while you are there too.